The Merchant of Syria is an original take on the social history of Syria. The book is based on extensive research on the country from the days of Ottoman rule through the French mandate period and into the present. It presents this history in an accessible way that appeals to the non-specialist reader but this does not detract from the book’s rigour and scholarship. The book’s structure is engaging. Chapters alternate between telling the personal stories of its main characters, namely the family of the merchant, and those giving an overview of the historical context in which those family members live during different eras. Through doing so, Diana Darke manages to offer the reader concise summaries of key time periods in Syria’s history. The reader emerges with knowledge of the rise of the Baath party, the ruling Assad family, the Lebanese civil war, as well as of Ottoman and contemporary Syria. Darke skilfully contextualizes modern day Syria within that of the past. Syria has come to occupy a central part of media coverage in the West since the start of the conflict in 2011, but few people can relate the nuances of what they see or hear in the news with Syria’s historical development. The book serves as an accessible way to make that link, such as in the discussion of the war economy in today’s conflict-ridden Syria. Anyone following the rise of ISIS in north eastern Syria will have come across the fact that that region is populated by tribes. The book’s explanation of tribal dynamics, particularly how tribes evolved to become clients of whoever appears to be in possession of power and wealth in their areas, clarifies to the reader how come ISIS managed to take over those tribal areas in Syria. The book is based on oral history, archival research and ethnography. It is anthropological in the way it interprets its findings, and the fact that the author herself lived in Syria and knows the country intimately comes across strongly in her deep sense of engagement with the country. This takes the book a notch higher than pieces of work on Syria that are based on second-hand sources only. This rich utilization of primary and secondary material gives the work great value as a resource not only for mainstream readers but also for researchers seeking to understand the evolution of social and economic dynamics in Syria. The level of detail in the book is also remarkable, and even experts with good knowledge of Syria will find in it novel information. The combination of originality of approach, in-depth research, rich findings, and triangulation of research methods makes the book a strong literary as well as academic product. 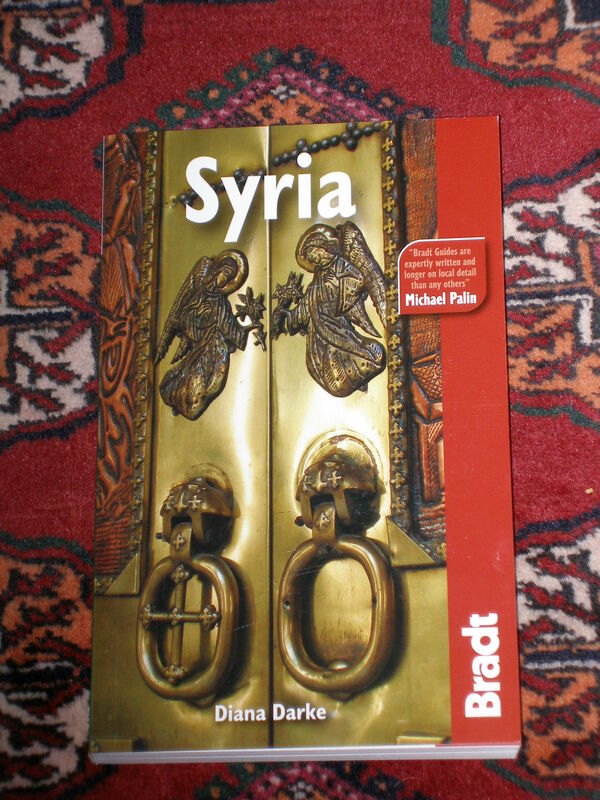 It is as useful a resource on Syria since 2011 as about historical Syria. As such, it makes an important contribution to literature on the history of the Levant. http://www.the-tls.co.uk/tls/public/article1423819.ece ” echoing … Lawrence Durrell’s Bitter Lemons… written with the pace of a novel and the colour of the best travel writing… a learned encyclopedia of Syrian history, of the Arabs and their language and traditions, of Islamic art and architecture, and more”. https://www.facebook.com/hauspublishing Review in The Tablet, “written with honesty, wit and affection”. 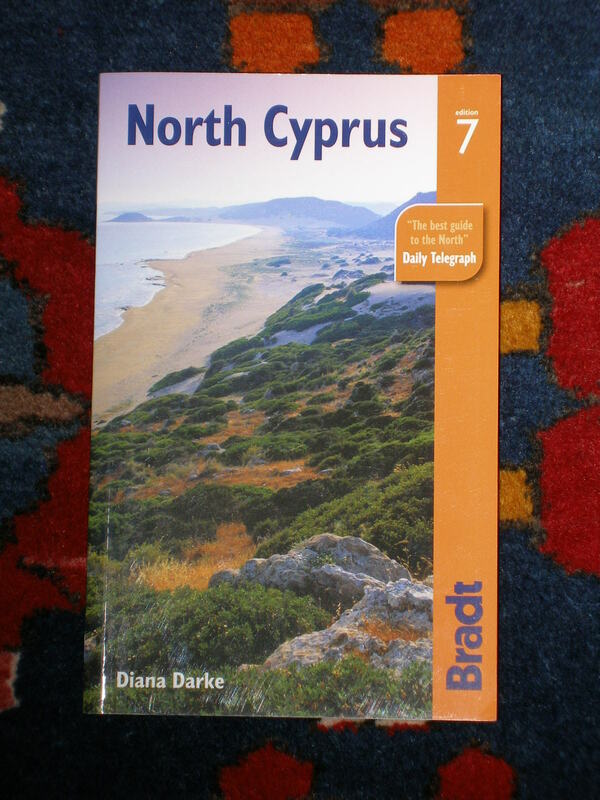 Diana Darke is a fluent Arabic speaker and has specialised in the Middle East for over 30 years. The owner of an old courtyard house within the walls of Old Damascus, she is well known as an authority on Syria and has written for the Sunday Times, the Daily Telegraph, the Guardian, the Financial Times and the BBC. 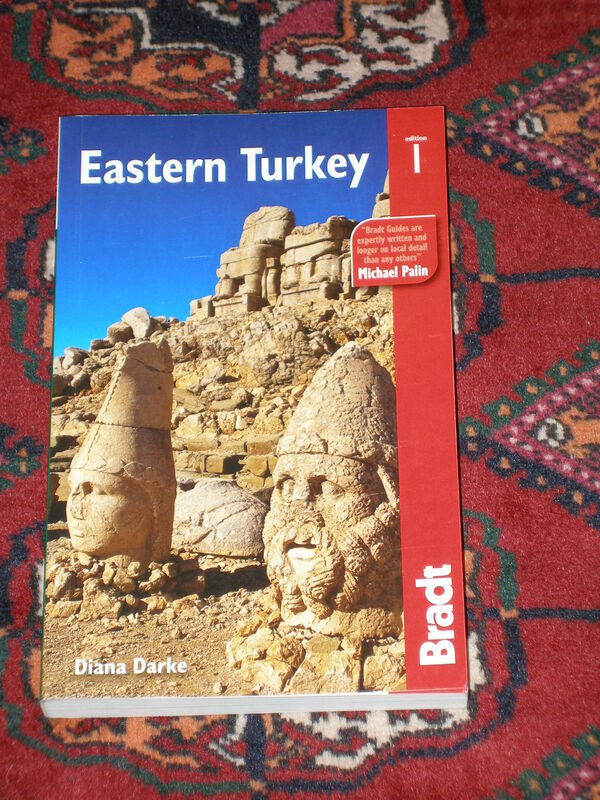 Diana Darke is the author of several guides to Syria and Eastern Turkey. How did Syria’s revolution lose its way? This book provides a human context to the revolution, explains the realities on the ground inside the country and why Syria was always going to be different to other ‘Arab-Spring’ countries. 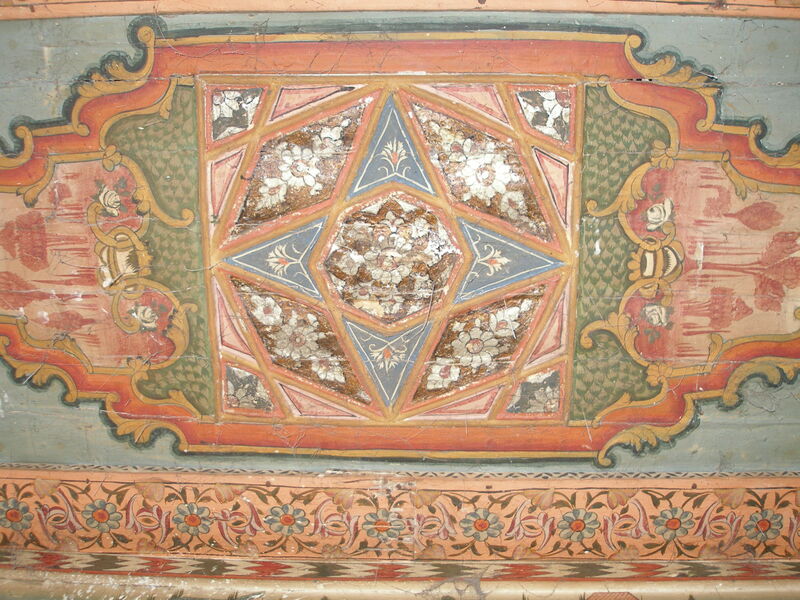 Woven into the story of buying and restoring an ancient courtyard house in the heart of Old Damascus, are layer upon layer of Syrian history, philosophy, art and architecture, the accumulation of the author’s years of meticulous research and academic study. The richness and diversity of Syrian society are explored, while its natural creativity and humour are revealed through its characters. In them lies the message of hope for a better future, as these are the strengths that will endure and help lead Syria forward though its current crisis.